Salads are wonderful because of all the possibilities there are to making them, the different types of ingredients you can add and use and this Pomegranate, Kale, and Wild Rice Salad with Walnuts and Feta is no different. 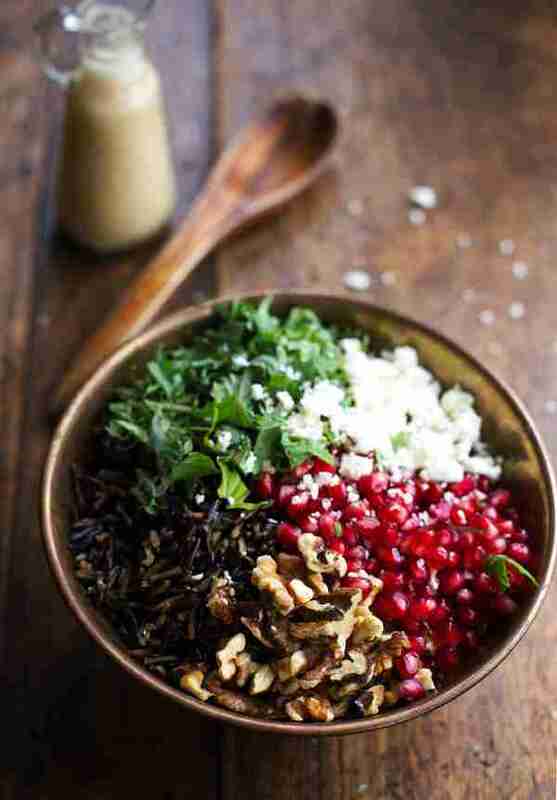 The Pomegranate, Kale, and Wild Rice Salad with Walnuts and Feta ingredients are listed below. The Pomegranate, Kale, and Wild Rice Salad with Walnuts and Feta ingredients and cooking instructions can be viewed through the link below.